Love scuba diving? Want to share it with others on a whole new level? Take the PADI Divemaster course and do what you love to do as a career. Scuba divers look up to divemasters because they are leaders who mentor and motivate others. 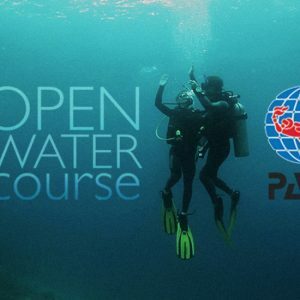 As a divemaster, you not only get to dive a lot, but also experience the joy of seeing others have as much fun diving as you do.The PADI Divemaster course is your first level of professional training. Working closely with a PADI Instructor, you’ll fine-tune your dive skills, like perfecting the effortless hover, and refine your rescue skills so you anticipate and easily solve common problems. 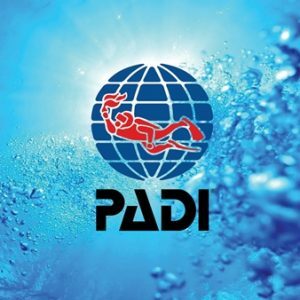 You’ll gain dive knowledge, management and supervision abilities so you become a role model to divers everywhere.As a PADI Divemaster, you’ll lead others as you supervise scuba diving activities and assist with diver training.